Yahoo! 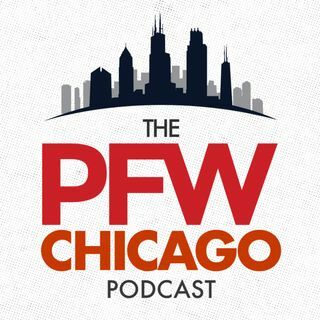 Fantasy analyst Andy Behrens joins Chicago Football senior digital editor John Sahly for a fun interview on bold fantasy predictions for 2015, Yahoo's DFS product, and how many tweets Andy gets per day wanting trade advice. Shaw Media © 2015. All Rights Reserved.